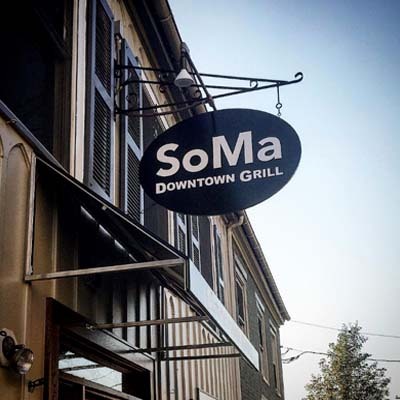 Our mission is to provide a great customer experience by combining our unique twist on old favorite food items, a warm welcoming atmosphere honoring the history of this downtown area, and service that will bring you back time and again! 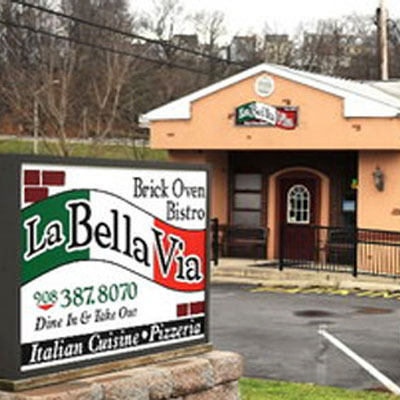 Owned & operated by the La Duca Family since 2006, La Bella Via is known for fresh made pasta & thin crust pizza from our wood fired brick oven. Try one of our enticing veal, seafood or chicken dishes, our fresh marinara or our signature tomato sauce. Enjoy a fresh salad or a specialty sandwich made on a fresh baked roll. A great selection of beer, wine & cocktails await! Catering menu available! The Greek Meat Guy was opened by Nikos Malitsis, the internet famous sunglass wearing chef that was inspired by Salt Bae to create similar videos. After gaining popularity on Instagram and Facebook,Niko opened his restaurant and became a well known established in Bethlehem. 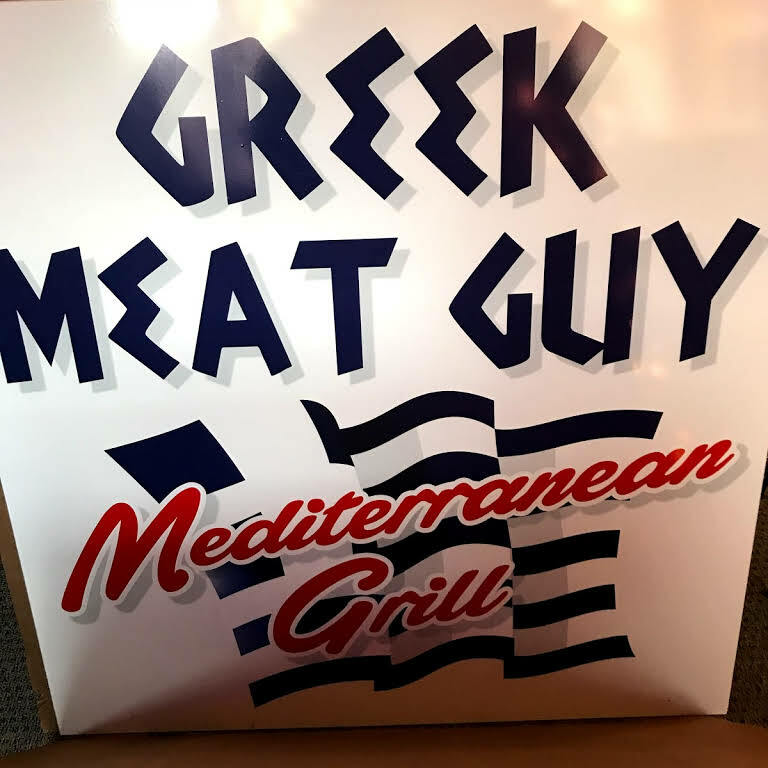 With tens of thousands of people visiting and eating at The Greek Meat Guy on an annual basis, both Niko and the restaurant has gained a massive amount of attention from its amazing food, relax atmosphere, and affordable prices. Marianna's Restaurant & Banquet Center is a family-friendly restaurant located within 1 mile of the train pick up location. 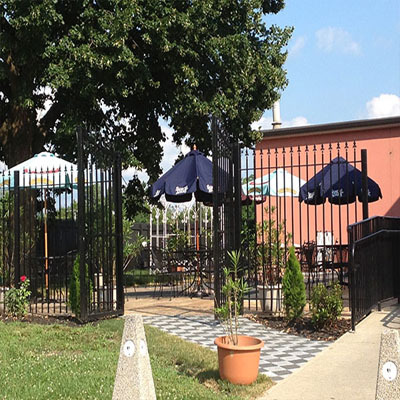 Marianna's offers fresh Italian cuisine and plenty of kid-friendly menu selections. Dine in our restaurant, on our outdoor patio, or book a large group reservation in one of our private rooms. Please support the businesses of Phillipsburg's historic district. 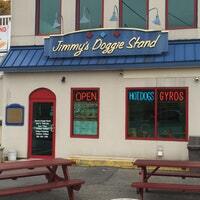 Dine at one of our favorite restaurants before or after your train ride!